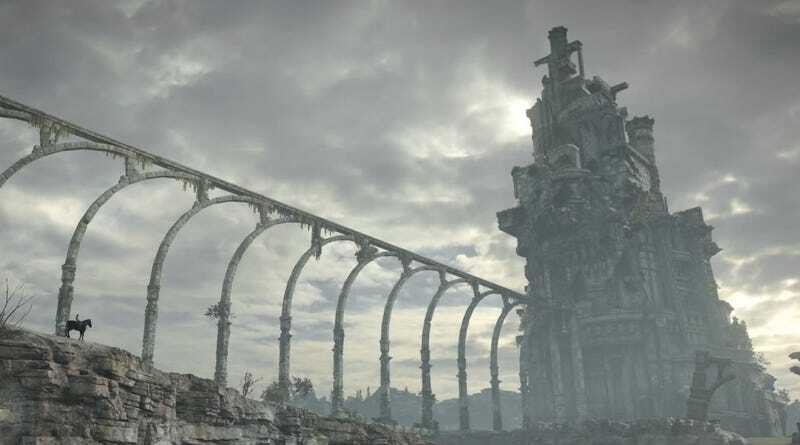 Not content with one HD re-release, Team Ico’s classic Shadow of the Colossus is now making its way to another PlayStation console, with the announcement today of a version for the PS4. While the PS3 edition was a remaster, this looks like a full-on remake. It’s out in 2018.